Padmaavat has been one of the most controversial films in the history of Bollywood. After Ram Leela and Bajirao Mastani, Deepika Padukone and Ranveer Singh have collaborated with filmmaker Sanjay Leela Bhansali for the third time. Thinking it would be a hat-trick, the film's trailer got immense love and even better views. However, the movie which is based on Rani Padmavati, has not gone down well with the Rajput Karni Sena. Ever since the announcement of the date, the Karni Sena have been threatening the cast and crew of the film. From saying they will chop off Deepika's nose to vandalising the sets, Padmavati has undergone things, no other Bollywood film has. After Censor Board approved the movie, the movie has now been renamed to Padmaavat with some major modifications. But even then, Rajput Karni Sena is not satisfied. The women from Chittorgarh have threatened to commit Jauhar if the film releases in Rajasthan. After much protests, four states have officially banned the film, Rajasthan, Gujarat and Madhya Pradesh and Haryana. Not to miss, they're all BJP ruled states banning Padmaavat despite CBFC clearing it. Let's take a look at the States that have NOT banned the film, YET. 1. Uttar Pradesh - Earlier in November, Uttar Pradesh chief minister Yogi Adityanath had alleged that Padmavati director Sanjay Leela Bhansali is no less guilty than those issuing threats to actors and others involved with the film and asserted that if there is any action, “it will be against both the sides”. 2. Tamil Nadu - The Rashtriya Kshatriya Maha Sabha Samajhothan Samiti has sought a ban in Tamil Nadu on the release of the Hindi film Padmavat scheduled for January 25. He claimed that Prasoon Joshi, chairman of Central Board of Film Certification, had allowed the movie’s release under pressure from its producers. 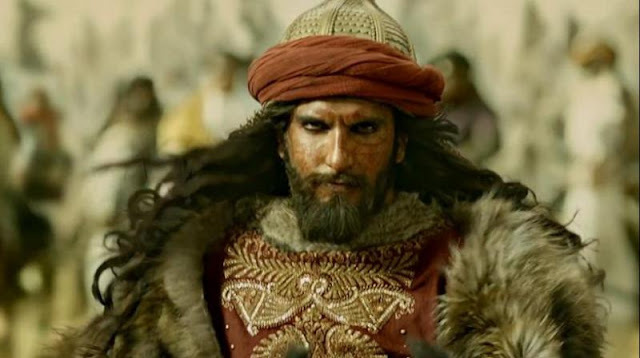 Gujarat, Madhya Pradesh and Rajasthan have banned the release of Padmavat, he said, adding “we are trying to get an appointment with the Tamil Nadu Chief Minister to seek a ban." But despite that Tamil Nadu has yet not banned the film. 3. 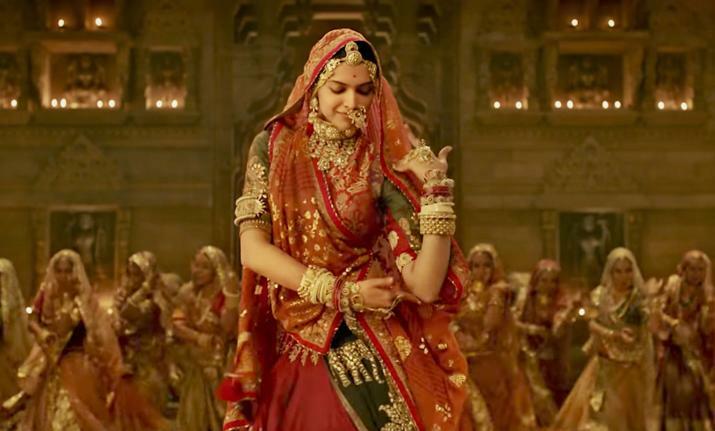 Maharashtra - Maharashtra tourism minister Jaykumar Rawal had earlier demanded a similar action on Hindi film Padmavati. In fact in November, Rawal wrote to chief minister Devendra Fadnavis, stating the movie should be banned if it is not in line with history. However, the CM is in no mood to stop the film after CBFC's approval. 4. New Delhi - The capital of the country is, fortunately, facing no such issues. Despite the neighbouring states Haryana and U.P banning the film, Delhi will have a smooth release of the film. 5. Chattisgarh - Despite showing discomfort at Rani Padmavati's performance on Ghoomar earlier, no official ban has been put in the state and the release will take place on January 25th. 6. Madhya Pradesh - After a day of officially announcing the release date of his much-controversial period drama for the second time, Karni Sena has struck back once again. According to reports, a school in Madhya Pradesh's Ratlam was allegedly vandalised by members of Shri Rajput Karni Sena after students performed on the song 'Ghoomar' from the film. But nothing seems to deter the state as it has not yet banned the film. 7. West Bengal - Even when the protests reached, Mamata Banerjee governed state has welcomed the Sajay Leela Bhansali directed film with open arms. 8. Karnataka - Bollywood actress Deepika Padukone, who was facing threats from many groups for her lead role, has received strong support from her home state, Karnataka. The Congress government on Monday extended security to her family in Bengaluru and agreed to allow screening of the movie provided the censor board clears it. Deepika is the daughter of badminton icon Prakash Padukone, who lives in Bengaluru. 10. Goa - The CM has yet not been approached by the Karni Sena yet to ban the film. These 10 states are not the only ones, but entire North East, Punjab, South India, Jharkhand are backing the film and we couldn't be more proud of their decision. 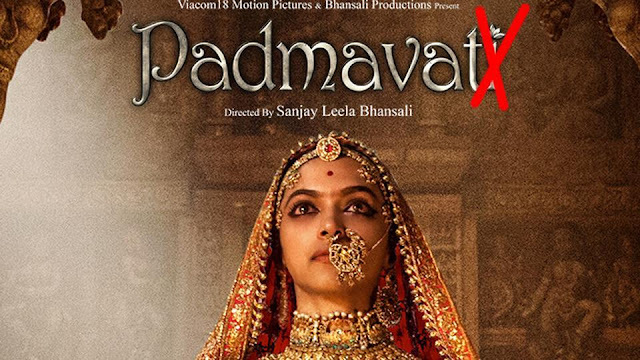 In fact, in a recent update, Padmavat producers moved the Supreme Court challenging the ban on its screening by four states across the country. The Supreme Court is expected to hear the case on Thursday, Bar and Bench reported.